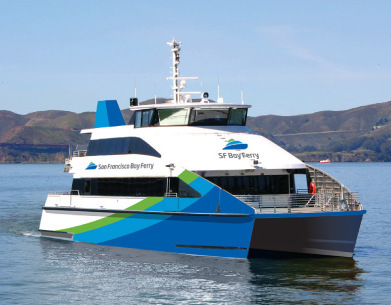 The Water Emergency Transit Agency (WETA), operator of San Francisco Bay Ferry, announced it will bring Clipper Card into acceptance on the Alameda/Oakland and Harbor Bay ferry routes. Beginning October 1, Clipper will be available on three San Francisco Bay Ferry routes: the South San Francisco/ Alameda/Oakland, the Alameda Main Street/Oakland/San Francisco, and the Alameda Harbor Bay/San Francisco. The new one-way fare for adult passengers using Clipper will be $4.75 on the Alameda/Oakland to San Francisco route, and $5.00 on the Harbor Bay to San Francisco route. 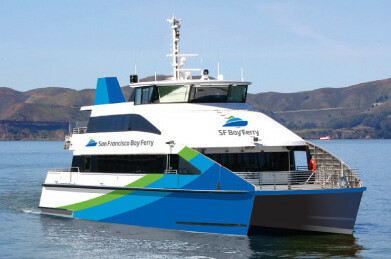 Additionally, San Francisco Bay Ferry representatives are also working to coordinate the implementation of Clipper on the Vallejo to San Francisco service in 2013.